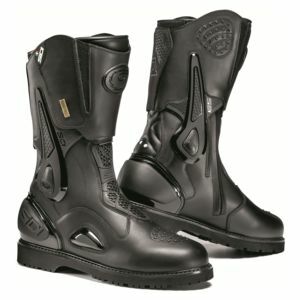 ADV/Touring boots need to function well in various weather conditions, provide comfort along with protection and look good. 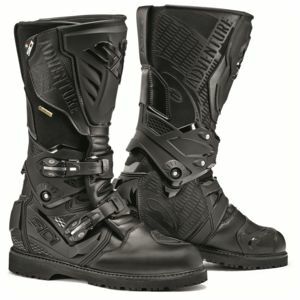 Sidi Gore-Tex boots are up to the task with their long list of various features and different styles. 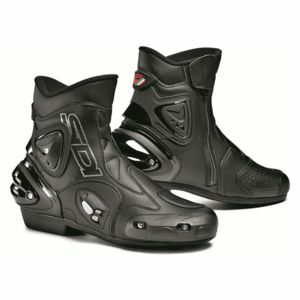 Gore-Tex makes Sidi boots waterproof, yet breathable. 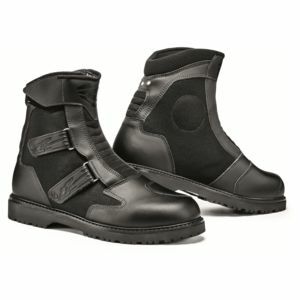 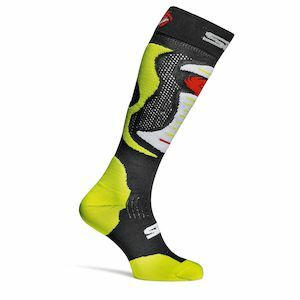 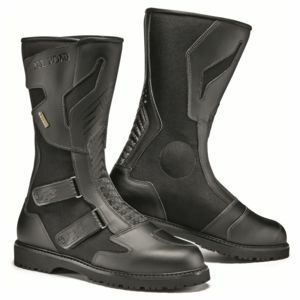 Their offering ranges from the ADV oriented Sidi Adventure GorTex Boots to touring oriented Sidi Gavia Gore-Tex Boots. 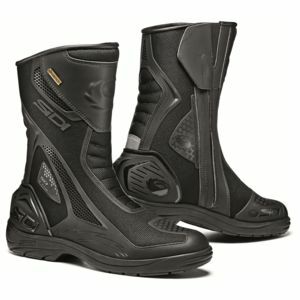 If the Gore-Tex version of Sidi's ADV and touring boots busts your budget, check out the Sidi Rain boots line which foregoes the Gore-Tex waterproof membrane for a different one. 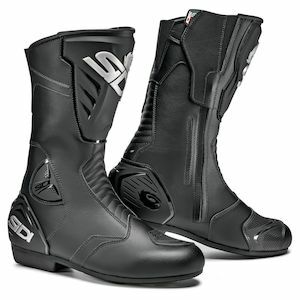 If you invest in a set of Sidi boots, adventure will come your way.